<Look What I Did With My Template! 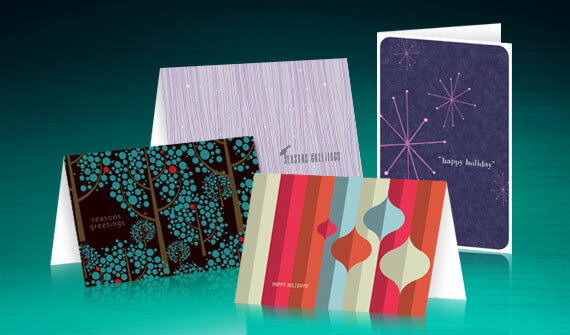 Send Some Cheer this Holiday Season with Stylish Greeting Cards! View more holiday and seasonal templates from StockLayouts.